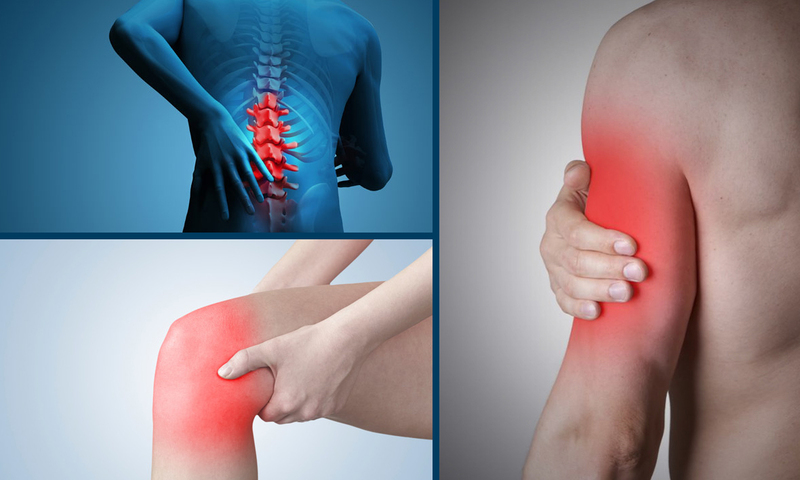 We are one of the most advanced & dedicated pain management centre in Delhi. We offer non surgical/minimally invasive treatment for all musculoskeletal pains like back pain, slipped disc, cervical pains sciatica, Knee Pain, arthritis, sports injury, fibromyalgia, post traumatic residual pain etc. We use various medalitics like laser, interferential therapy, manipulation therapy, physiotherapy, local blocks, epidural infusion, foraminal blocks etc.